Cornwall sits on the west side of the Hudson River about an hour north of NYC. It's a commuter town with major highways and rail service nearby. 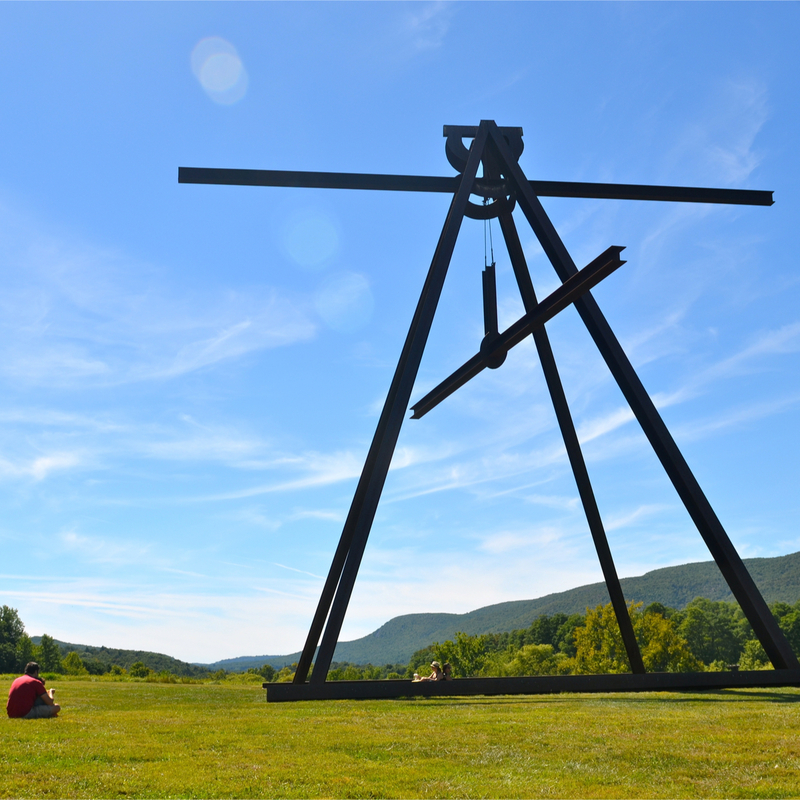 The Storm King Art Center is a big attraction. Park land and hiking trails abound. Cornwall is considered the birthplace of modern environmental activism. In the 1960s Consolidated Edison proposed building a giant hydro-electric plant on the river at Storm King Mountain. Local citizens protested and a court eventually stopped the plan while ruling that environmental preservation was just as important as economic benefit.